Von 02.-04. 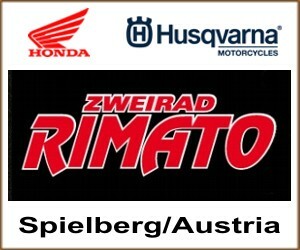 Juni 2016 veranstaltet der Racing Club Slovenija das "Casino Enduro Ride"
Nachfolgend die ersten Informationen in englischer Sprache. 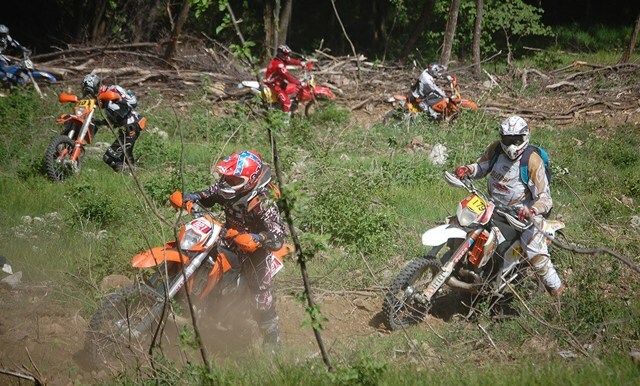 Casino enduro ride will be in the city Grosuplje / Slovenia. Riding also known as CAVALCATA is open for everybody who want's to ride on enduro event. City Grosuplje is located 10 km from capital city Ljubljana which is located from border with Italy (Gorizia) 110 km and 100 km from border with Austria (Villach). The event will be in the hotel & casino Kongo which is from highway road only 100 meters. On the high way road just follow exit GROSUPLJE and after highway you will see the tables for competition. The track will be long 45 km each circle and will be normal enduro for driving. All riders will ride on Saturday 3 laps and Sunday 2 laps. After and between enduro event will be also party with live music and artists. 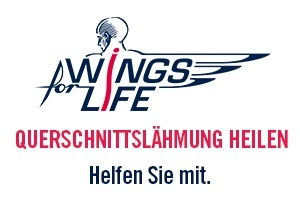 Price giving ceremony will be in the casino Kongo which is located in front of the parking area for riders.